Here’s an artist to get familiar with: Seramic. 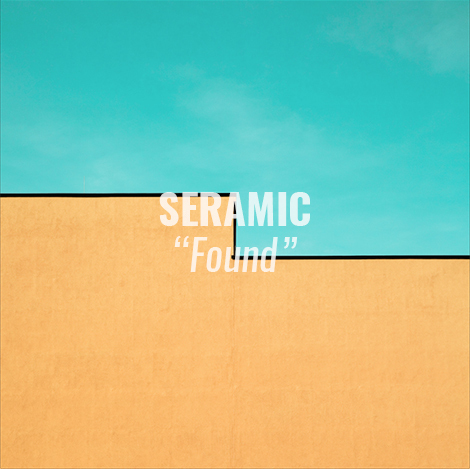 Following the highly praised and heavily streamed first singles “People Say” and “Waiting”, the UK artist has recently revealed this incredible single “Found”. The track appears on a debut four song EP under the same name and was recently debuted by Annie Mac on her BBC Radio 1 show. Take a listen to “Found”.